Welcome to the Tipping Point Network site! 720 Creekside Trail, Kyle, TX 78640. Click on my pic below to get a feel for what we are about. Our parent organization WISE Ministries International will be sponsoring the event. Click here to go to our 2014 Tipping Point Hollywood event, TippingPointHollywood.com. Click here to go to the 2013 National Gathering site, TippingPoint2013.com. 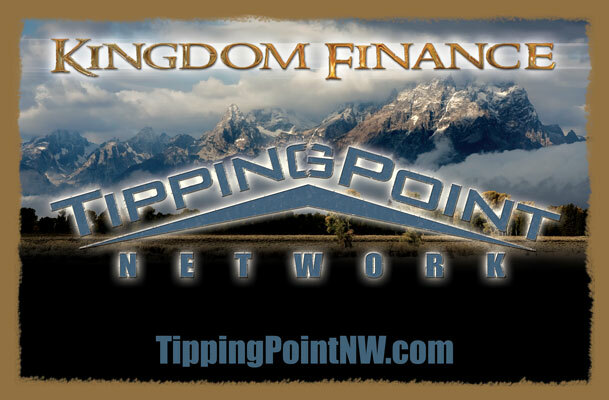 Email us if you would like more information or to host Charles in your city for a Tipping Point Network Meeting. 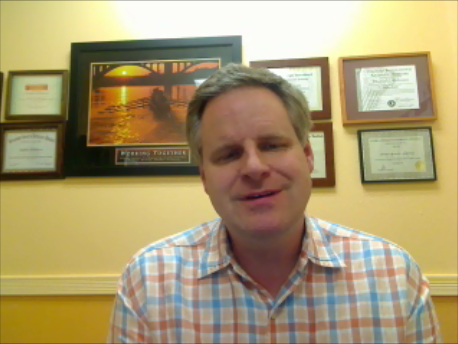 Please watch my post-2012 national gathering follow up message. Click here to order your own MP3's, CD's or DVD's of individual presentations or the entire gathering. John D Carlson posted a status "Tipping Point Gathering was an Eph 4:16 moment. It was an incredible, challenging, and powerful time. It was a place in the presence of God." James Waring posted a status "Tipping Point was smashing!! The presence of God was there! My wife and I enjoyed the connections we made. God is good!" Gerrianne Waring posted a status "I absolutely LOVED Tipping Point! Such amazing men and women of God! It was an incredible experience! God is good indeed!!" Join me, Charles Robinson, Duke Jonietz, Scott Barr, William Fury and others as we enjoy a great lunch, fellowship and discuss relevant topics that YOU NEED and WANT to hear! and Daniel's to form alliances for the coming days and to get the mind of God for each of us for 2013 and beyond. We are going to pray for you and speak over you! Read what others are saying about this gathering. What is a Tipping Point? A critical juncture, a defining moment in a series of events (think economic, cultural, social, etc.) at which time a series of significant, often momentous and irreversible reactions occur. We are at the edge and God's solutions are needed in society. See what is coming for 2013 and beyond economically and socially and both nationally and internationally. Get up-to-speed on topics and issues that affect your everyday life and the safety and well-being of your family and employees. Building relationships and alliances for the purpose of bringing Kingdom Solutions to where you live. Ordering your steps for 2013 so that you will not waste time and that you will be in the right place at the right time this year. Spiritual strategies for success in your mountain of influence. Personal Spiritual Ministy from the WISE Ministry Team to provide direction and confirmation that will OPEN UP your spiritual senses and understanding of the times and seasons in which we live. We are assembling marketplace and ministerial leaders like yourself in all seven spheres of influence; modern-day Josephs and Daniels to overcome worldly mindsets and economic systems and their limitations - with heavenly perspectives. You will experience a fresh wind from heaven! The USA and the nations of the world are at a tipping point and a gathering eliciting God's response is being called. Will you be here? Will you be part of His solutions? The Tipping Point Gathering and WISE Ministries International a DBA of Tree of Life International Outreach, Inc. (herein Tipping Point) makes no warranties of any kind, express or implied, to anyone, concerning the subject matter of Tipping Point. 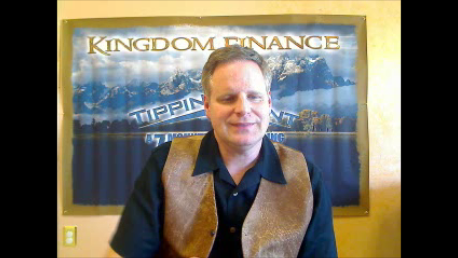 Participating in Tipping Point is no guarantee of any particular result. Tipping Point does not bear any responsibility or liability for the Companies and/or Ministries represented at Tipping Point.